Any home with a deck or porch has an important feature. Your property has something special… and it should be enjoyed looking it's best! 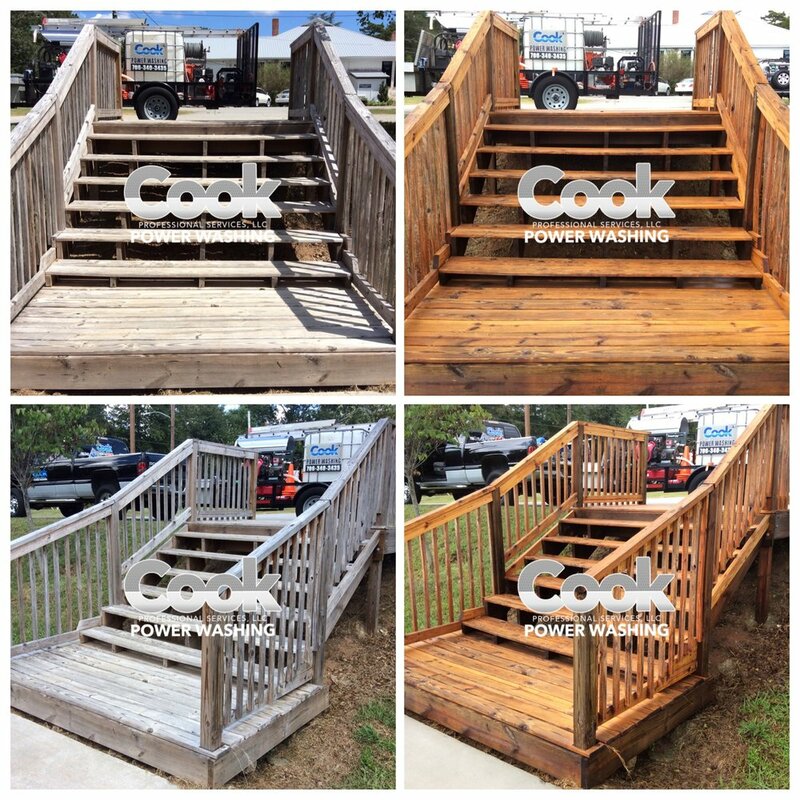 Our team uses soft washing to completely restore your deck, fence, and other surfaces. We have a solid goal – to clean your property without ever subjecting it to damage. 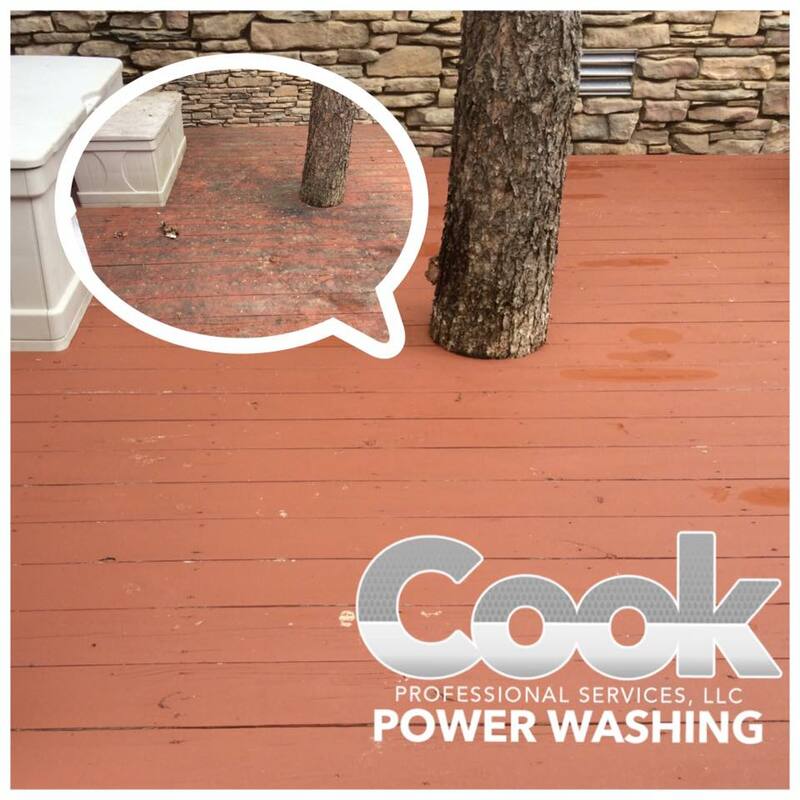 “Soft washing” refers to a pressure washing technique that uses low water pressures to clean your property. This approach removes mold, mildew, algae, dirt, pollen, and other gunk… But it doesn’t harm your property in the process.